single moms, prisoners, the homeless, the poor and the suffering here in Canada and all over the world. We've sent over 200,000 gifts bags to date to over 90 countries around the world. You can be a part of our mission. Volunteer your time to help sort and pack at the warehouse. You can come on your own, with family, friends, or an organization. Sew on Fire sends creative gift bags to those less fortunate in Canada and around the world. Sew on Fire is a God-birthed ministry who with the help of an army of volunteers, schools, service groups, businesses, churches and individuals like you, we have helped other charities to bless people in over 90 countries around the world. The practical items we send are creatively packaged to help people with their specific needs. 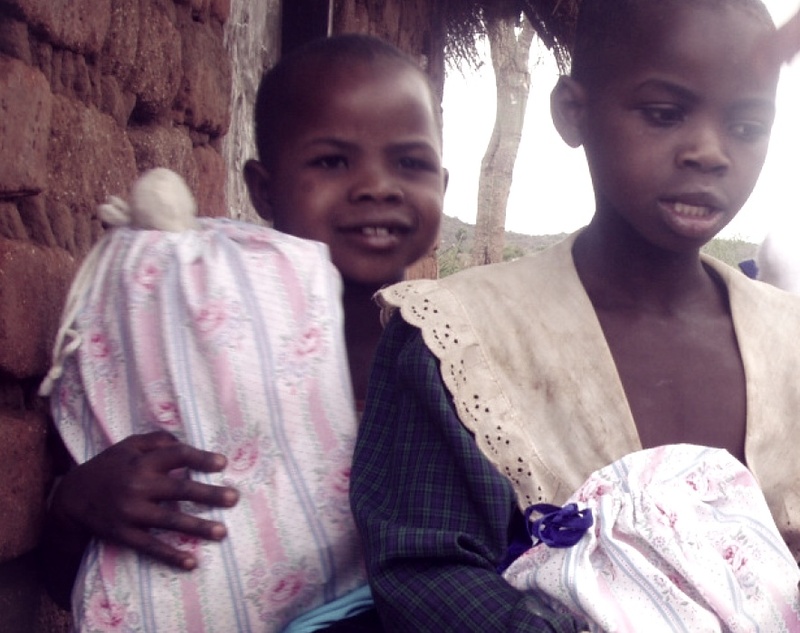 Sew on Fire provides humanitarian aid and gift items with the purpose of sharing God’s love. Donated and purchased items are checked sorted and repurposed into gift packages. Our work continues to grow and touch thousands of lives – both those of the recipients as well as the donors and volunteers who make it happen. Our work continues to grow and touch thousands of lives – both those of the recipients, the donors and volunteers who make it happen. We help victims of war, poverty, natural disasters and disease with humanitarian aid. We provide opportunities for children to have school supplies, families to have needed hygiene items, medical aid plus a variety of donated items that help improve the quality of life beyond just food and clothing.We reuse, repurpose and creatively repackage our society’s surpluses. Sew on Fire enables Canadians to use their talents, get involved, be a part of an outreach and work together to bring joy into peoples lives – whether someone in Canada who is lonely and needs a purpose, a teacher who wants to enlarge their students worldview, group leaders who want to teach serving others, companies looking for opportunities to be charitable. Youth and ladies groups, clubs, high school students needing volunteer hours, organizations or individuals wanting to help are all welcome. We have countless volunteer opportunities. Give your time to sort and pack items at the centre. Give your talents to sew, crochet, knit or help with administration. Bring a friend, family member or a whole gang. Come and help! Check out our Twitter news feed for the most recent happenings in the Sew On Fire world. Don’t forget to follow us on Twitter and Facebook to get the most up-to-date news about our mission. Join our Facebook and read stories, see photos and other exciting things that are happening in our ministry. This is the best place to participate in the Sew On Fire Community! Read our blog and stay informed about exciting events, stories about the lives we impact, the people that volunteer and the Sew On Fire community at large.